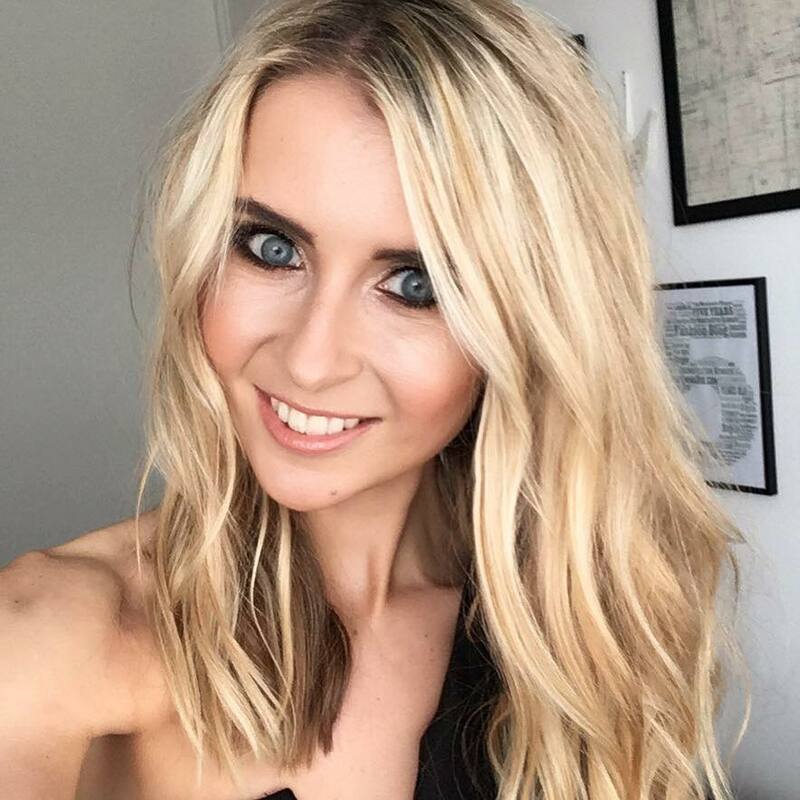 In today’s beauty world where false eyelashes have never been so popular (I admit, I feel like I have ‘bald eyes’ when I step out in the evening without my fluttery friends) Superdrug launches something different to keep the beauty industry excited – a New hand-made false lash collection! 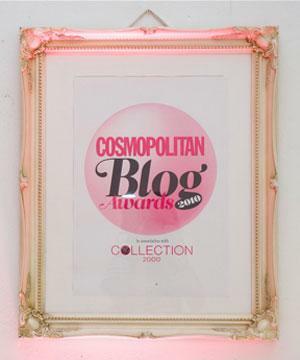 Lashes are seriously big business, Superdrug sells millions every year. 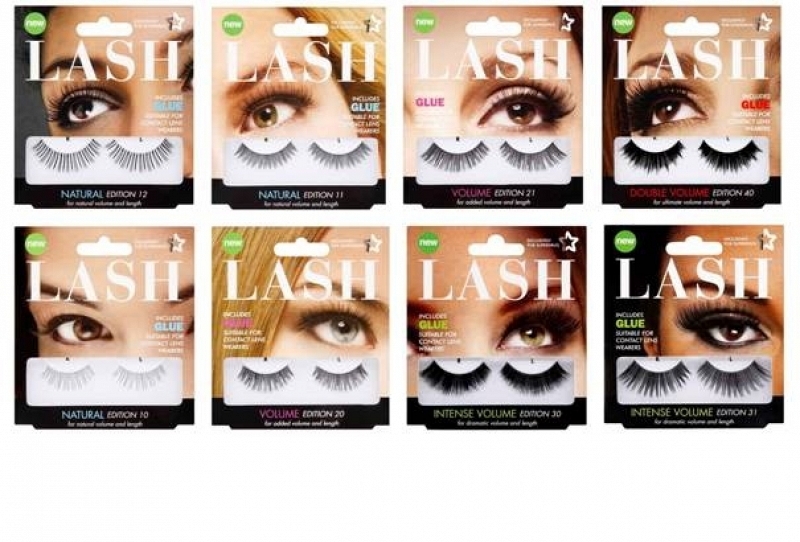 To ensure that everyone can pick up lashes that will enable them to create their perfect lash look, Superdrug has created its first ever collection of false lashes. The hand-made collection has been created to offer a complete wardrobe of lash looks, from light and pretty natural lashes to full on intense double volume. 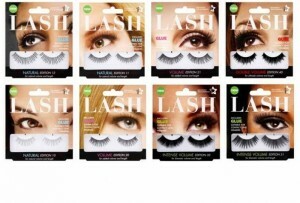 Each lash is clearly shown on the pack so beauty lovers can see exactly which lash effect they’ll be able to achieve. I usually swear by Eyelure lashes, whether it be the Girls Aloud range or the Naturalite range. These are just part of my everyday make up kit and I’m sure I’m amongst millions of ladies when I say that. However, this new range looks very tempting as there are so many different versions, they will be ideal for every kind of look! Superdrug lashes launch 6th July in all Superdrug stores and are available at a special introductory price (until 2nd August 2011) of £3.99 for single thickness and £4.99 for double volume (£4.49 and £5.49 each respectively from 3rd August).